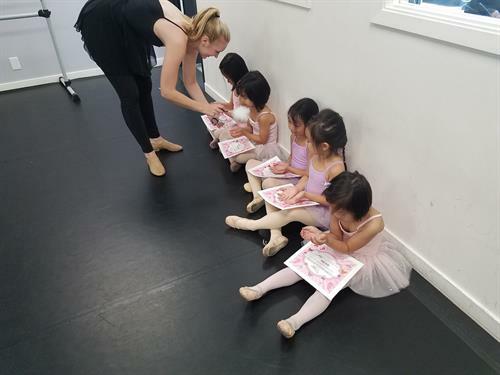 Classes Monday-Saturday! 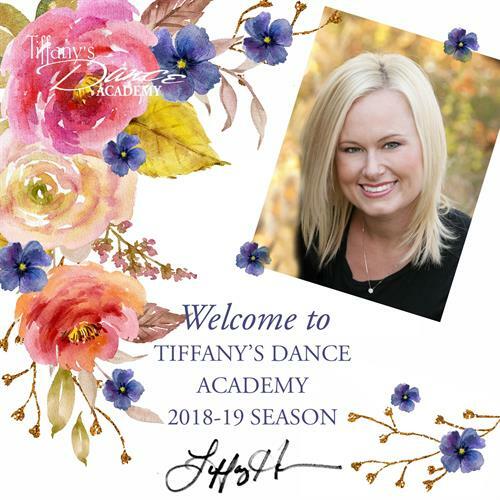 Call 925-447-5299 to enroll today! 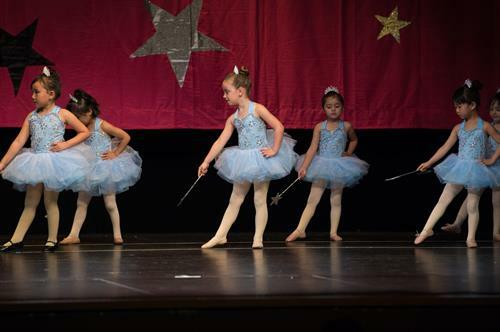 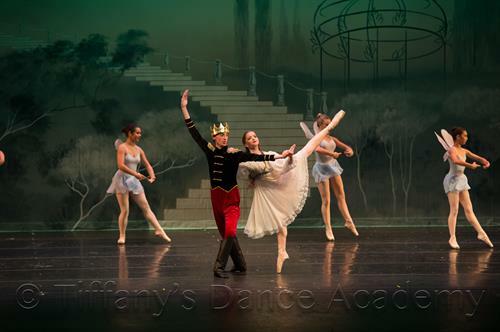 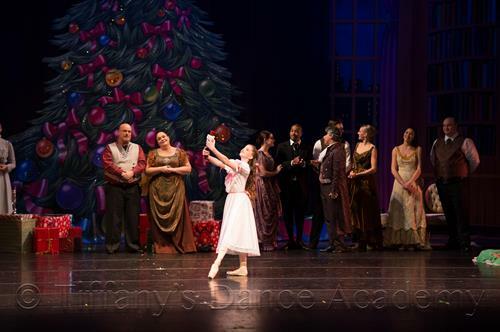 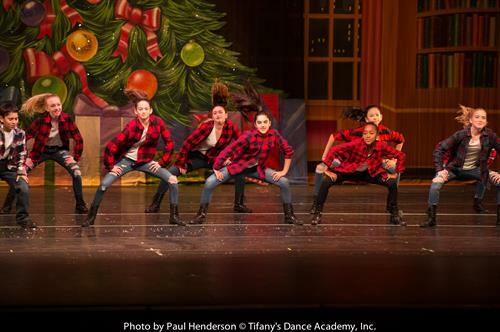 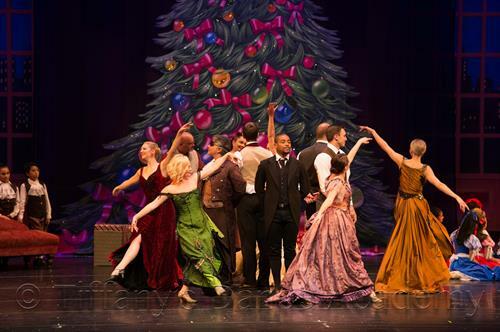 Tiffany’s Dance Academy of Danville offers year-round enrollment in all styles of dance, including ballet, tap, jazz, lyrical, acro and hip-hop. 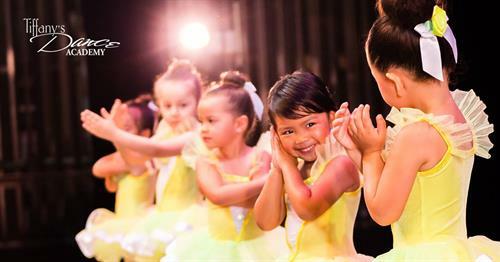 Our professional training ensures that every dancer reaches their full potential in both technical and performance based opportunities, while still using creative and imaginative foundations. 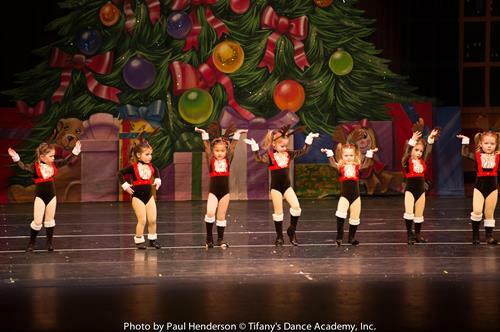 Tiffany’s Dance Academy of Danville offers our award winning Twinkle Baby and Twinkle Star classes, which are a perfect combination of structure and fun for dancers as young as two years old. 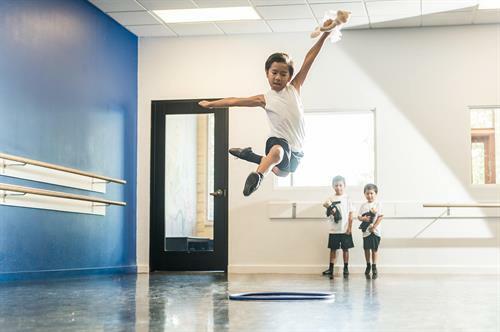 Many studios forget that a young mind is capable of reaching significant accomplishments, and we feel that dance training is a perfect way to teach those young minds how to achieve their goals. 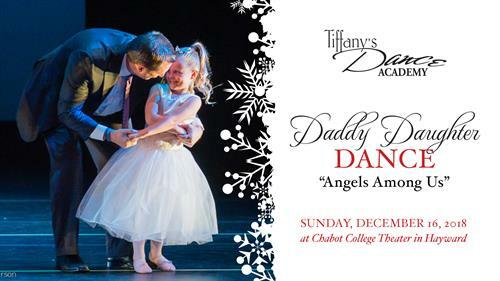 Located on Hartz Way in the heart of Danville. 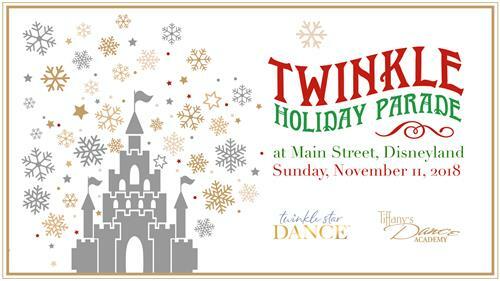 Directly behind the Danville Library.